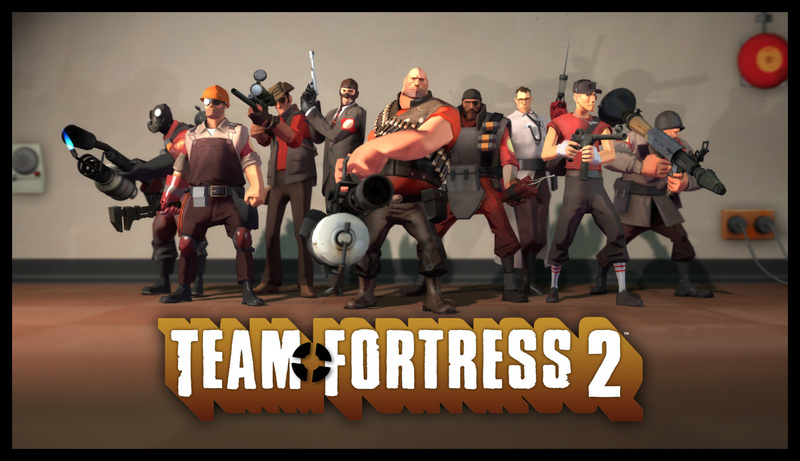 Team Fortress 2, the eternal Valve FPS that never seems to disappear from news headlines and gaming forums, is receiving BioShock flavored items. However, there’s a bit of a catch. To receive the items on TF2 you have to buy the BioShock Infinite season pass on Steam, which will grant you an array of DLC for a game you probably don’t own or at least don’t own on PC – no, getting the Steam season pass doesn’t give you the console DLC. The items you’ll get on TF2 for the purchase include a Mister Bubble doll, and two masks (one as George Washington and one as Benjamin Franklin). 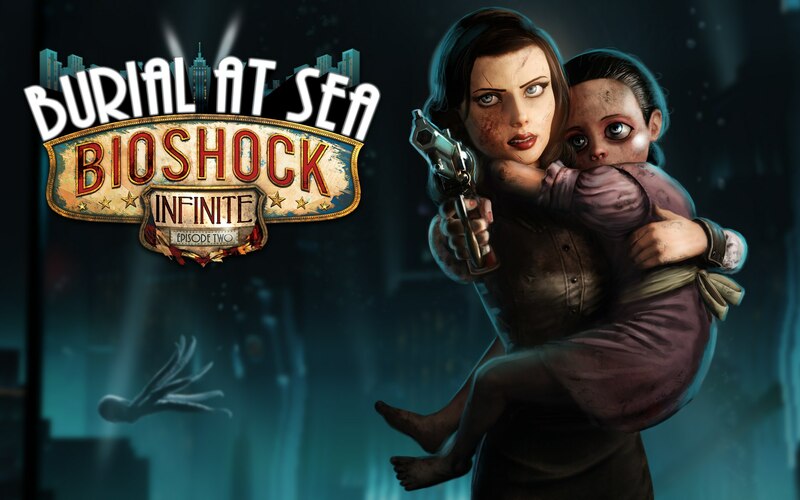 The deal will be around until March 25th, the same day BioShock’s Burial at Sea part 2 DLC is set to release. This is a great deal for anyone who has both games on PC and plays TF2 regularly or is interested in the BioShock DLC. It’s terrible for everyone else, which is the vast majority of gamers who have moved on from both games. I’m sure there are some TF2 addicts who will shell out the cash simply for three little cosmetic items, but otherwise it’s a failed PR stunt. How about we get TF3 instead?